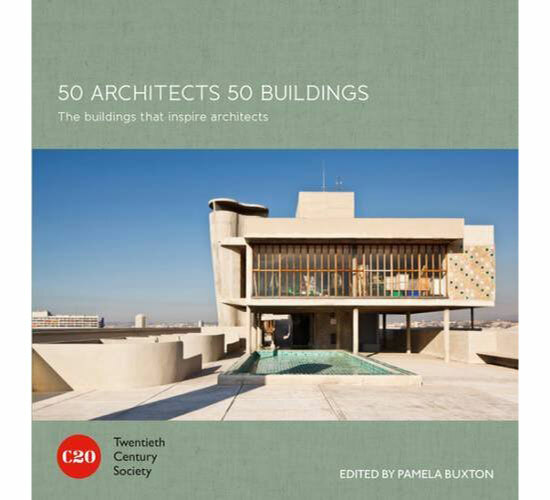 If you love your architecture, you might want to check out the newly-released 50 Architects 50 Buildings by the 20th Century Society. 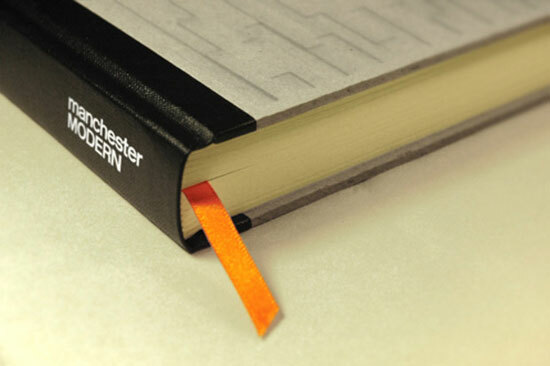 It’s a simple concept, one that’s given away by the title in fact. 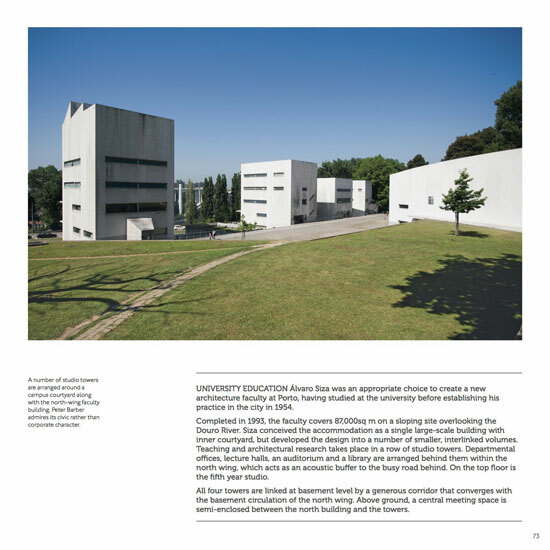 50 contemporary architects have chosen the buildings that have inspired them and impacted on their own work. 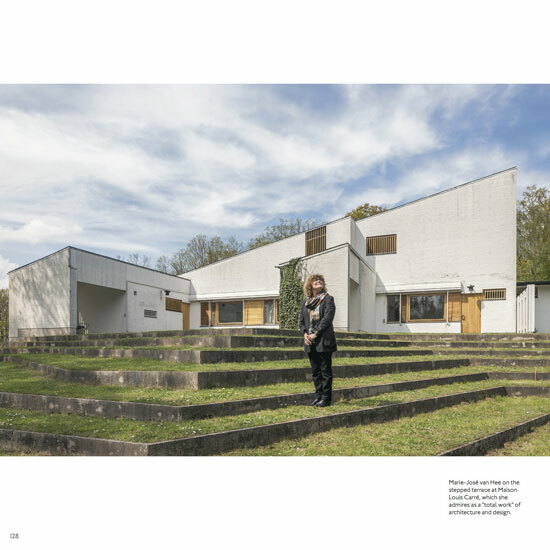 Architectural journalist Pamela Buxton has also interviewed each of the architects in regard to these buildings, adding to the background and depth of each selection. 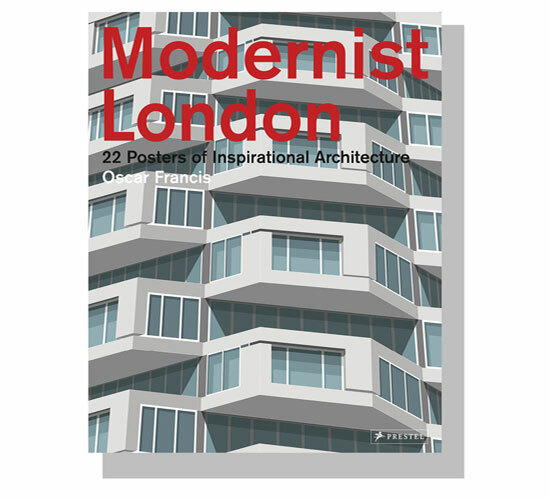 Illustrations of those buildings of course, which range from housing estates to castles, coal mines to cathedrals and of course, take in some of the headline acts of 20th century architecture, such as Le Corbusier, Mies van der Rohe and Alvar Aalto, but certainly not exclusively. 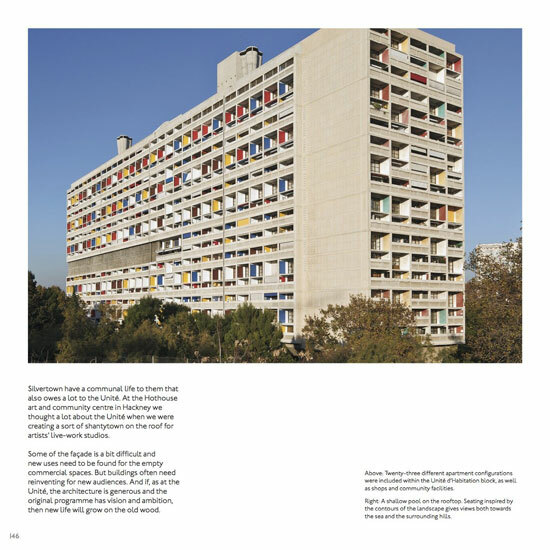 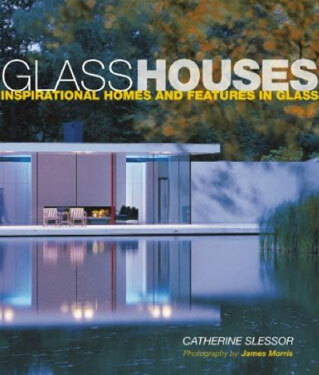 Examples include Richard Rogers (of RHSP) on Maison de Verre (Paris, France); Chris Williamson (of Weston Williamson) on the Eames House by Charles and Ray Eames (Los Angeles, USA); Takero Shimazaki (of T-SA, UK) on Hexenhaus by Alison and Peter Smithson (Bad Karlshafen, Germany); Ted Cullinan (of Cullinan Studio) on Chapel of Notre Dame Du Haut by Le Corbusier (Ronchamp, France); Michael Squire (of Squire & Partners, UK) on Grundtvig s Church by Peder Vilhelm Jensen-Klint (Copenhagen, Denmark); and Jonathan Woolf (of Jonathan Woolf Architects) on Haus Esters and Haus Lange by Mies van der Rohe (Krefeld, Germany). 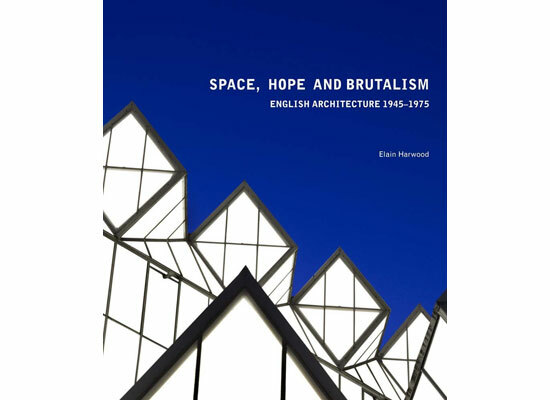 If that sounds like your kind of thing, the 240-page hardback book is now on the shelves, selling for £20.40.